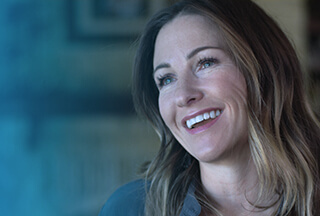 Senior Principal Software Engineer at Dell Inc.
Dell provides the technology that transforms the way we all work and live. But we are more than a technology company — we are a people company. We inspire, challenge and respect every one of our over 100,000 employees. We also provide them with unparalleled growth and development opportunities. We can’t wait for you to discover this for yourself as a Principle Software Engineer on our Unity Datapath team in Beijing. 10+ years working experience in complicated system, e.g. critical telecom product, OS, networking, storage, filesystem etc. Be able to lead team to deliver critical features. Be able to resolve extremely complex product issue.